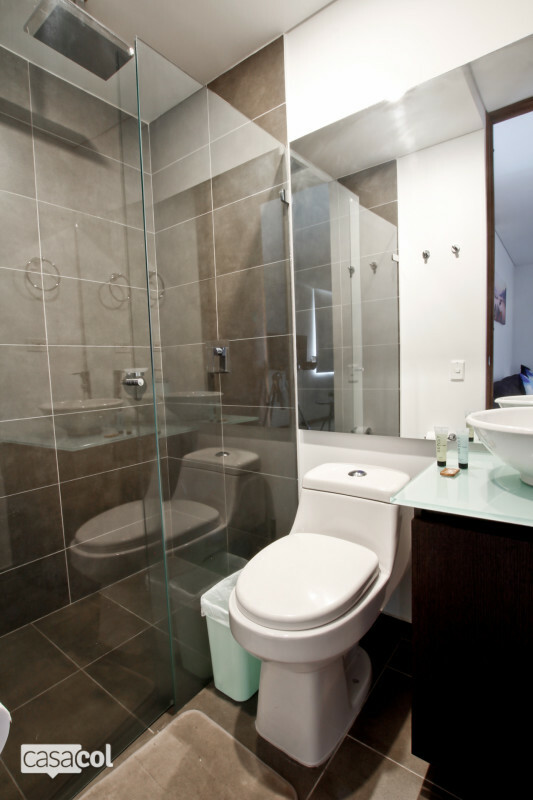 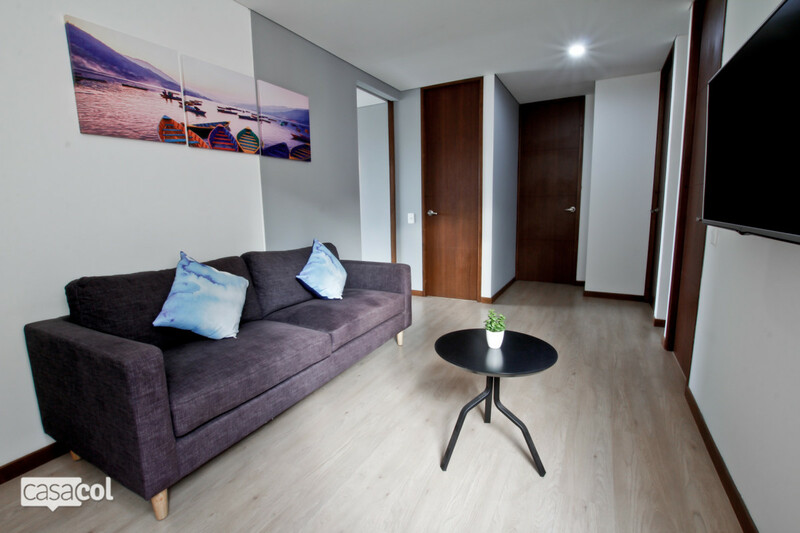 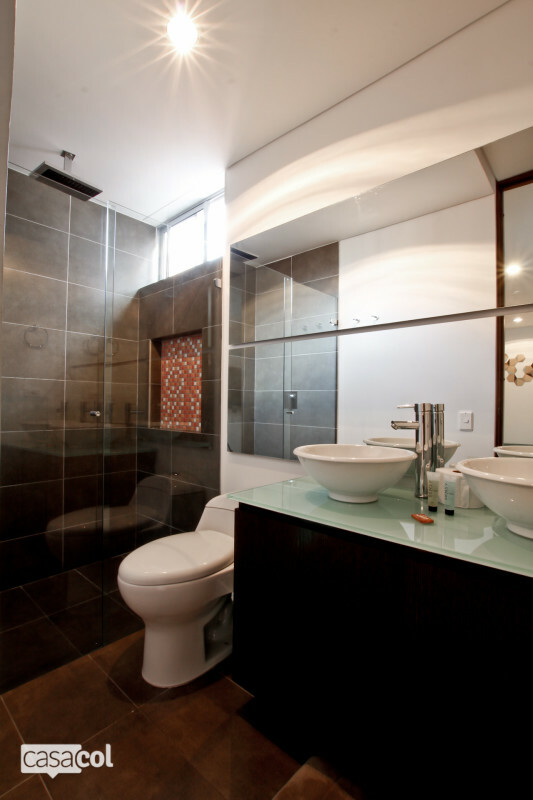 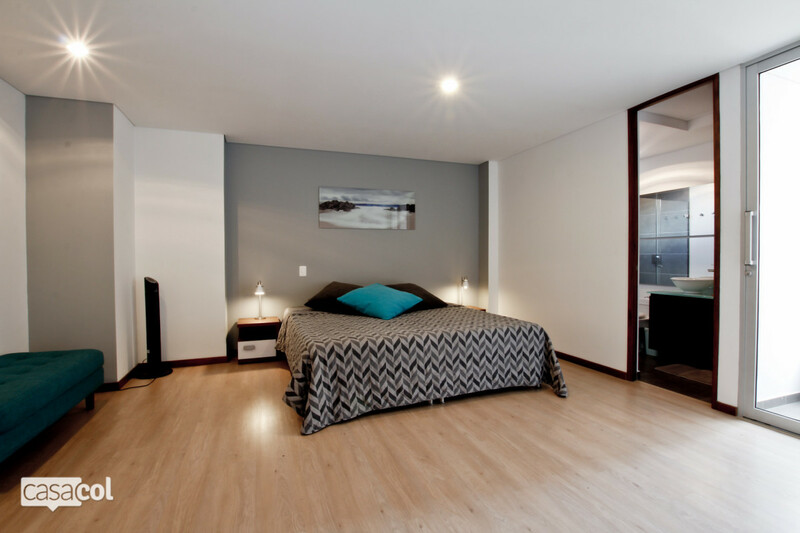 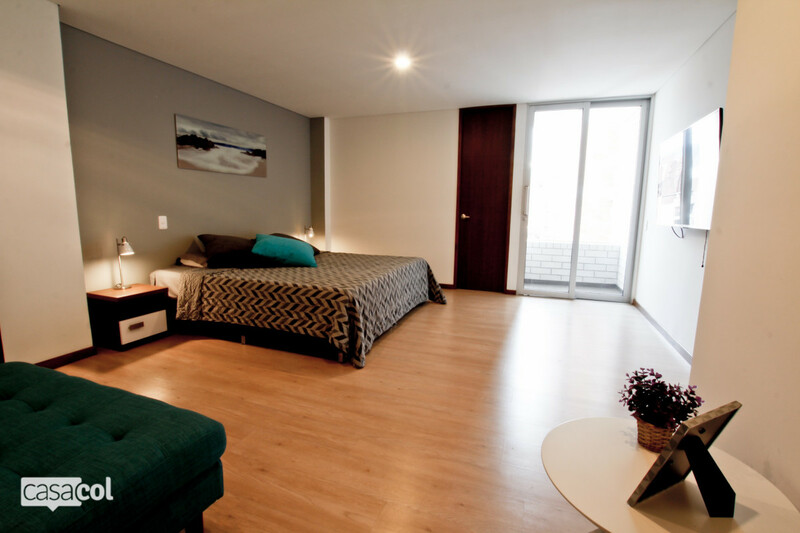 The apartment features three bedrooms: master bedroom with king size bed, balcony, private bathroom and closet, 2 other bedrooms with double bed and closets, sharing a bathroom with shower and a social bathroom. 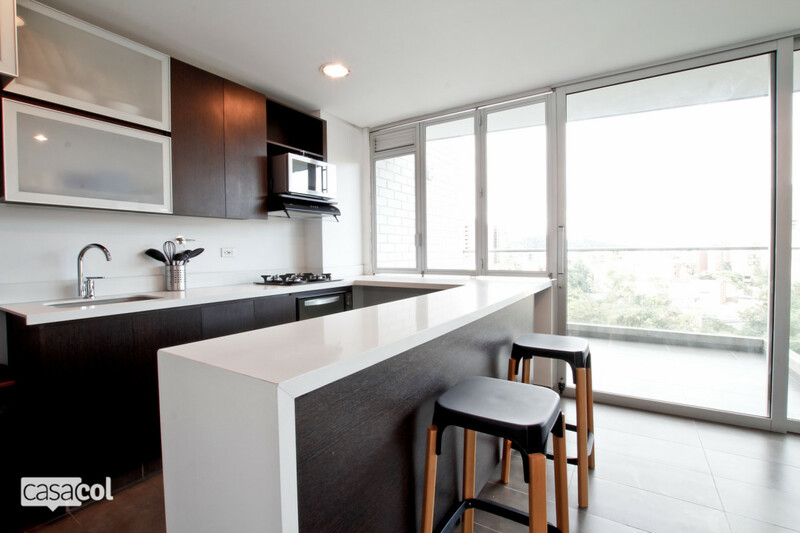 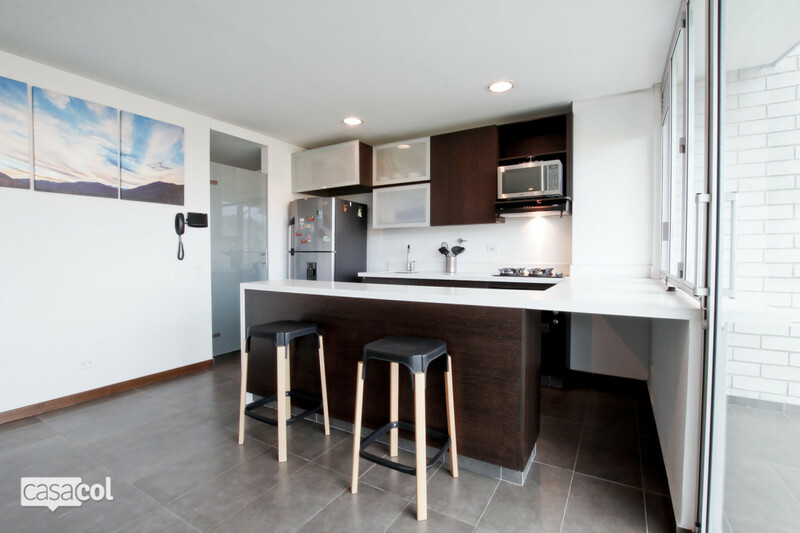 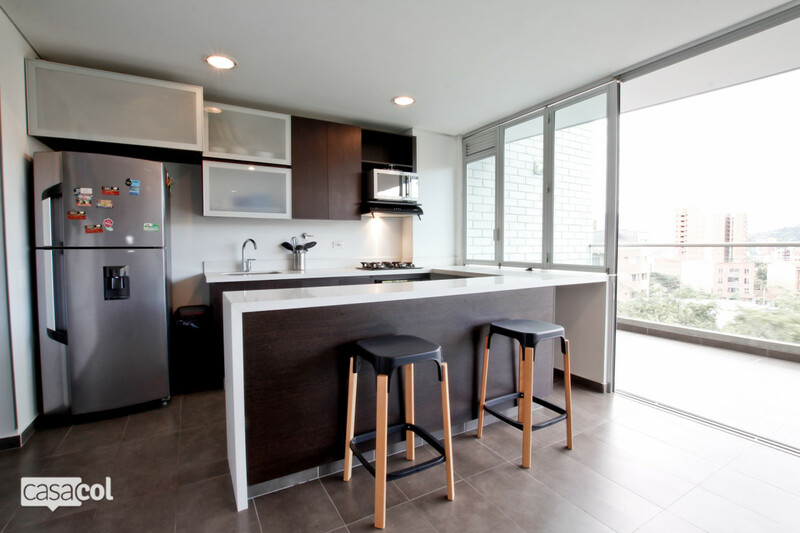 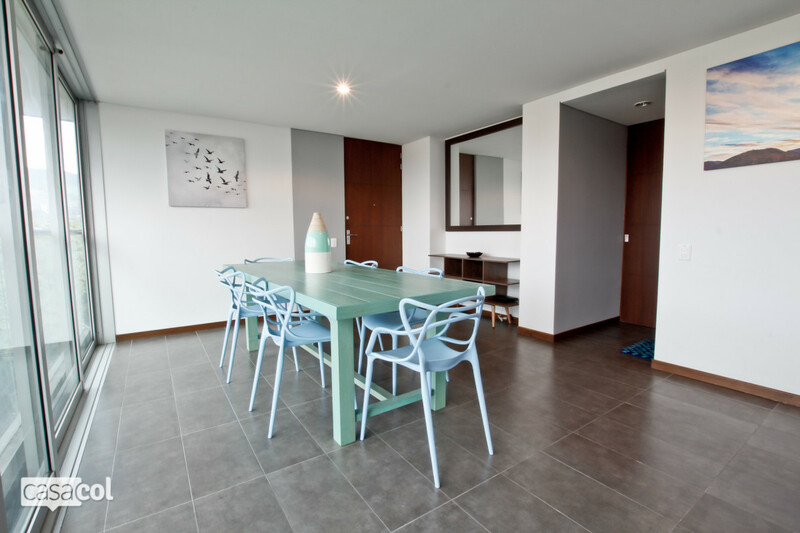 The kitchen is fully equipped, the living room is large and bright and the balcony provides a nice view of the city. 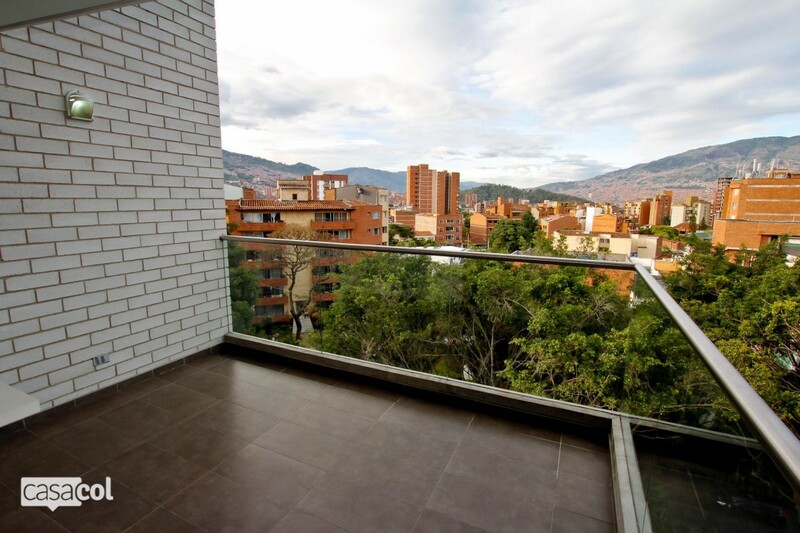 Laureles is one of the most beautiful neighborhoods of Medellin, designed by an architect, flat - perfect for outdoor activities. 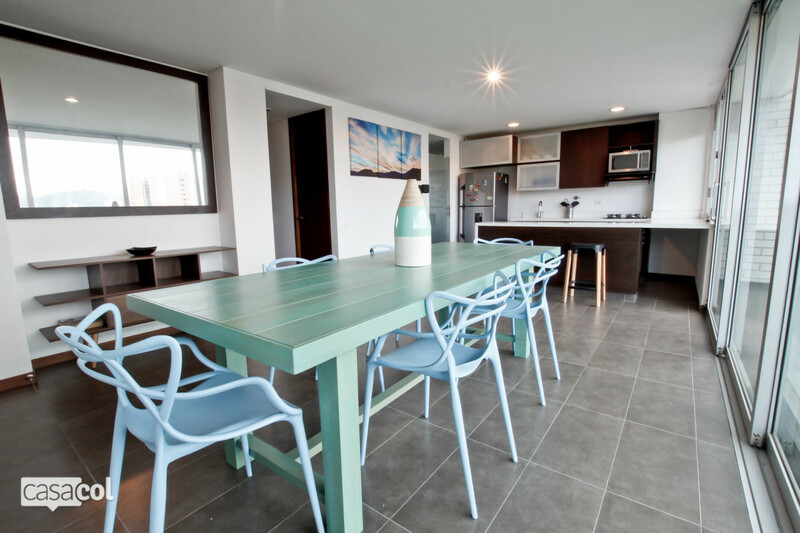 Avenida Nutibara, where this building is located on, is the main boulevard of the neighborhood, hosting the best of its restaurants, organic stores, supermarkets, banks, cross fit gyms. 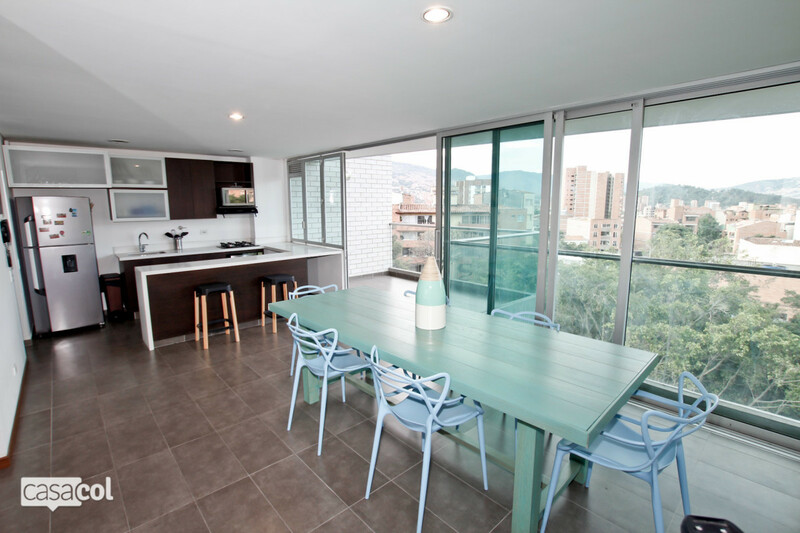 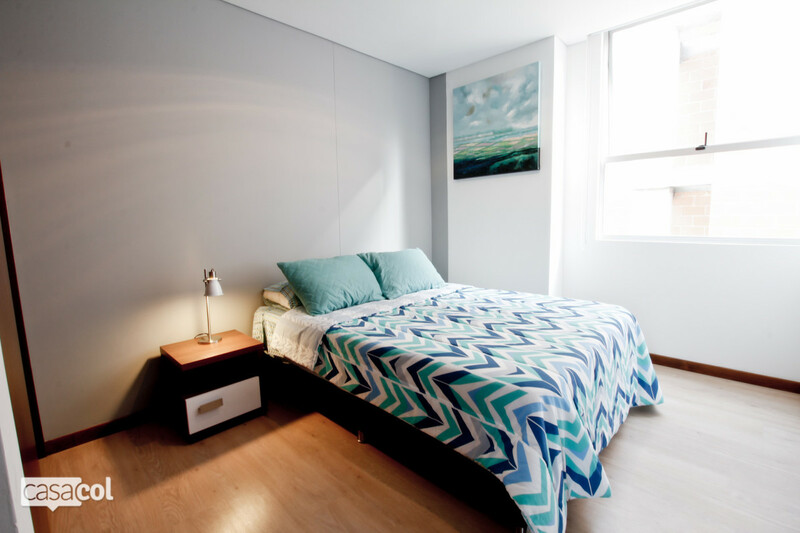 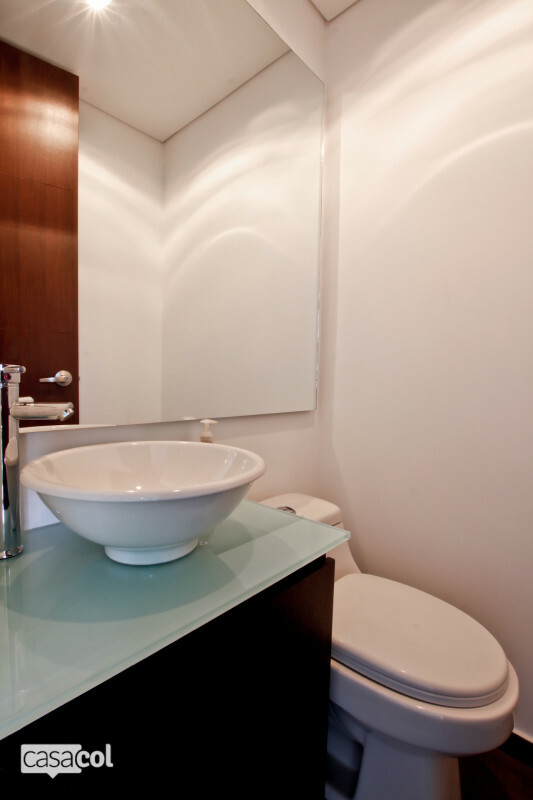 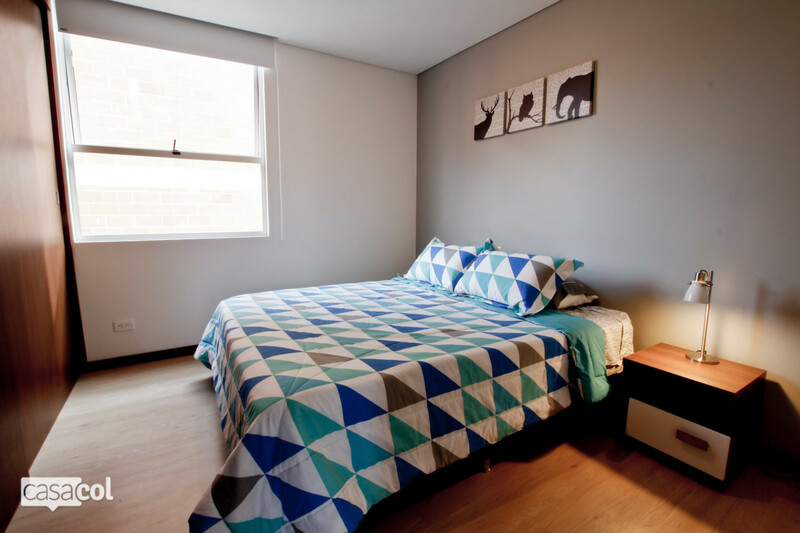 The building is 3 min away walking to the second park of Laureles (El Segundo Parque de Laureles), 5min to the first park (El Primer Parque de Laureles) and Avenida Jardin, a little shopping heaven with designer boutiques and good restaurants.